An open letter signed by a wide range of actors from Europe's energy sector giving full support for the Energy Union action. The letter is targeted to the European Commission and it emphasises how flexible energy markets are essential to further energy policy in order to develop a new electricity market design. 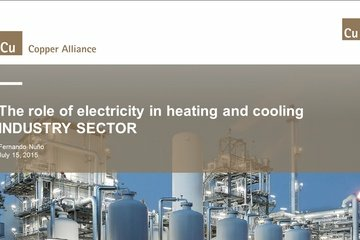 The Copper Alliance presented the IndustRE project in an event (15 July 2015) dedicated to discuss the role of electricity in the Heating and Cooling Strategy, which is the contribution from heating and cooling efficiency in realising the EU's energy and climate objectives within the Energy Union Package. The presentation focused on the Industry sector and provided input on how heating and cooling processes can be linked with the electricity system. 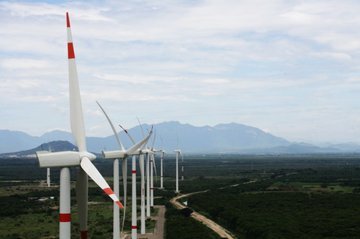 During the event, the IndustRE project was pointed out as a mean to investigate the available possibilities of Demand Side Management in order to assess how the electricity system can cope with an increased demand from industry (when switching from fuels to electricity). Participants in the event included representatives from the DG Energy C3 Energy Efficiency and of the heat pump sector (EHPA), cogeneration (Cogen Europe), building performance (BPIE, E2BA), heating sector (EHIA) and country representatives of France and the Netherlands. 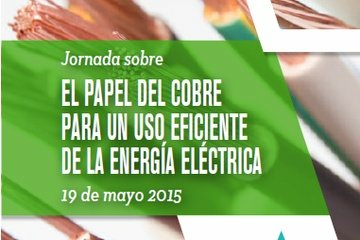 The European Copper Institute (ECI), gives a presentation about the IndustRE project and electrical demand flexibility in the Workshop "The role of copper for efficient use of electrical energy" (19tth May), organised by the Directorate General for Industry, Energy and Mining - Madrid Energy Foundation. The purpose is to show the benefits in energy efficiency that the proper sizing and proper use of copper components in electrical installations can bring. 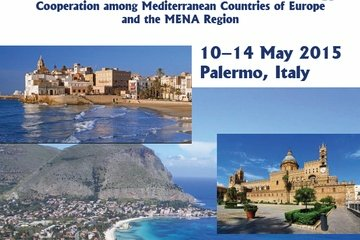 WIP Renewable Energy presents the IndustRE project in the seventh conference of the EuroMed series about Desalination for Clean Water and Energy. The scope is the Mediterranean region and the various related aspects of water desalination and water treatment, science and technology. The conference overviews the most recent developments in desalination technology, its cost and extent of application including socio-economic and environmental issues. The Commissioner for Climate Action and Energy Miguel Arias Cañete gave a speech at the Citizens Energy Forum in London (12 March 2015) in which he explained how the Energy Union strategy will create a new deal for all Europe's consumers, providing them with a market designed for them and full power to make their own choices. 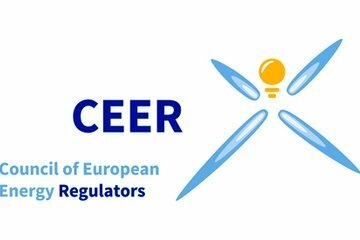 The IndustRE project was represented by the European Copper Institute to the 2015 Annual Conference of the Council of European Energy Regulators -CEER (29 January 2015). The conference was attended by over 150 delegates and focused on "unlocking energy market flexibility and demand-side response", underlining the importance of consumers in providing the much needed flexibility to the power system. The event looked at the challenges of delivering flexibility at wholesale and network level as well as innovative approaches to unlock consumers’ contribution to flexibility. The main focus was on residential customers, but a presentation on the contribution from industrial users was of direct relevance to the IndustRE project. The event has confirmed that the IndustRE project is working on a topic at the top of the European energy policy agenda, but has also shown that the focus is very much on the residential side and the project's work on industrial users provide useful contributions.